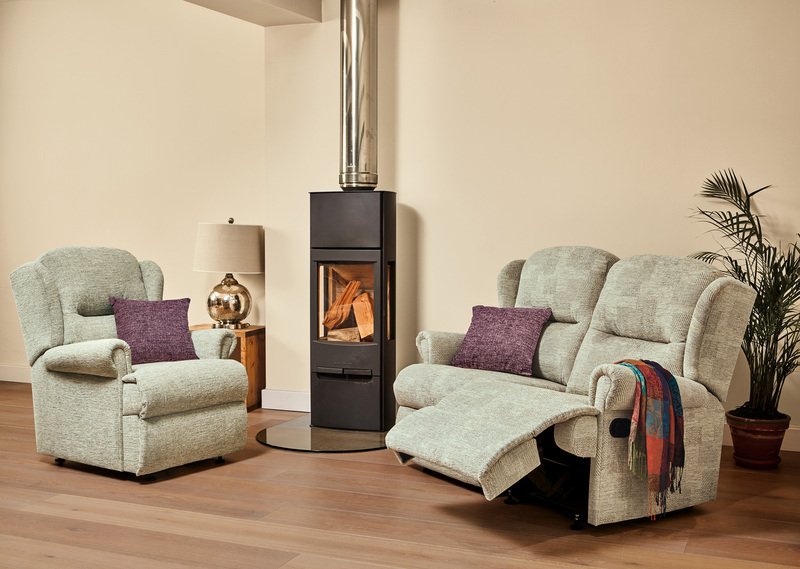 Popular, beautifully-styled range which looks a treat in most settings. 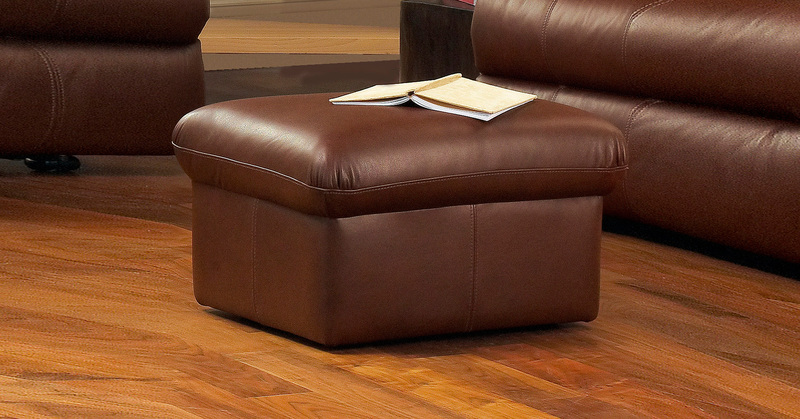 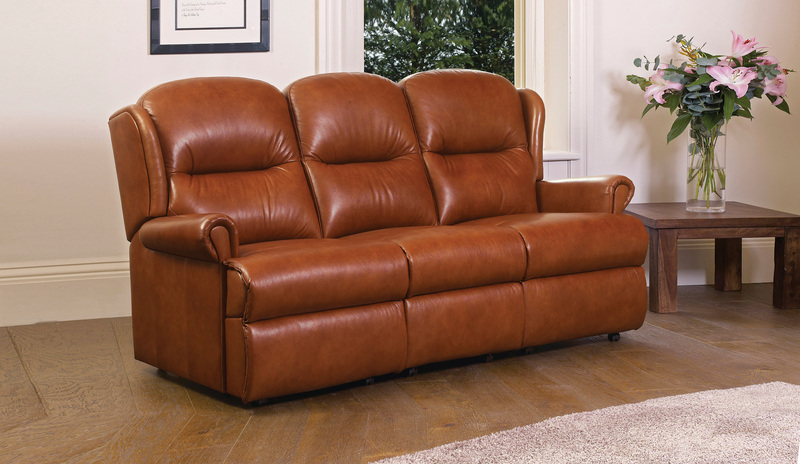 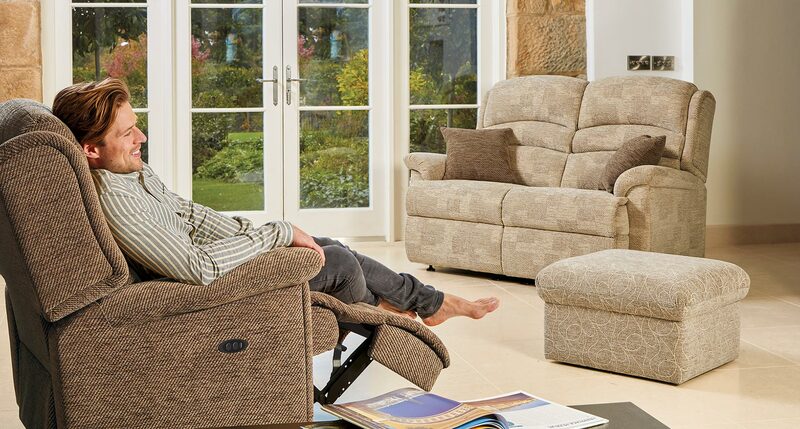 Choice of Small and Standard sizes throughout with additional Recliner sizes. 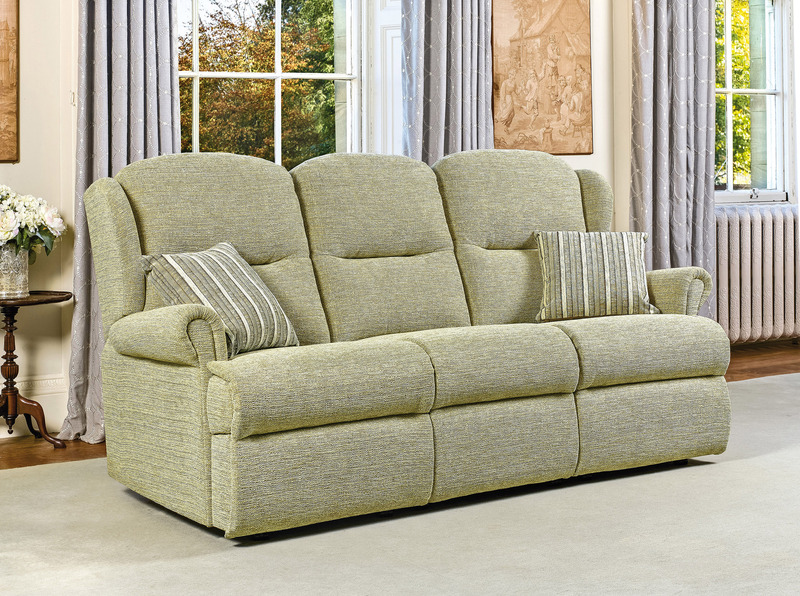 Features soft, comfortable backs, stylish wings and elegant scroll arms. 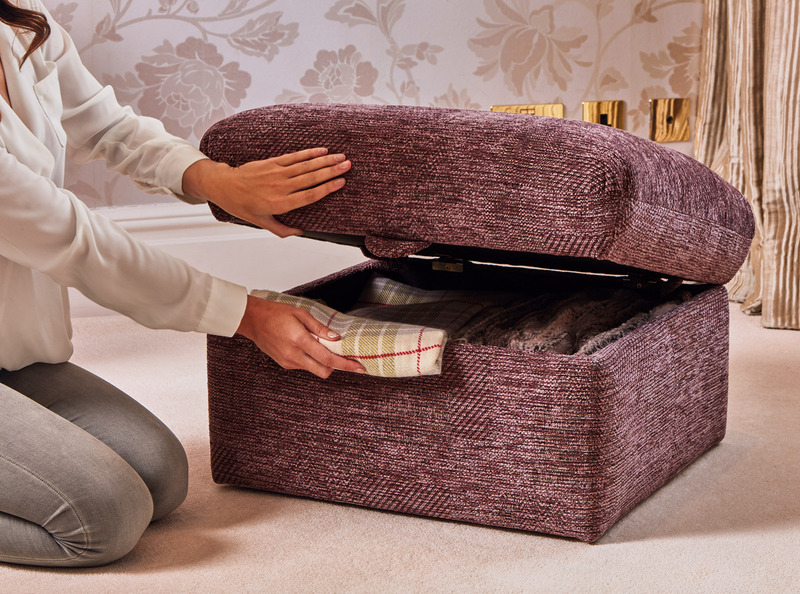 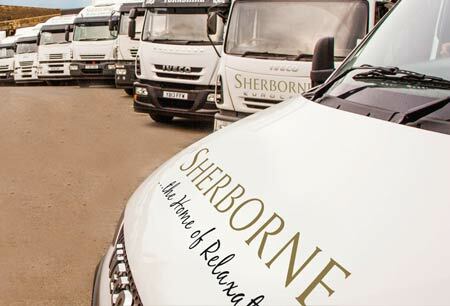 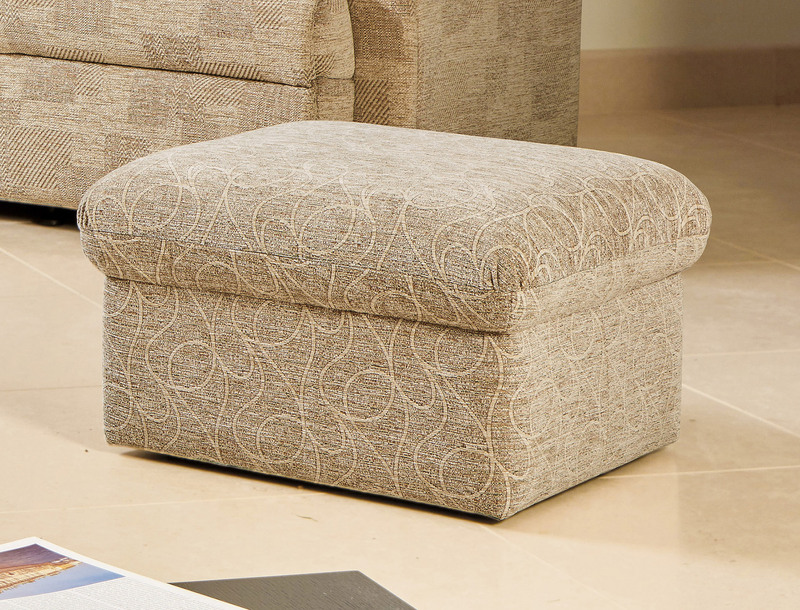 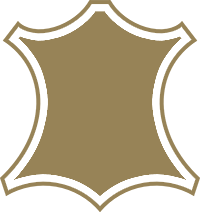 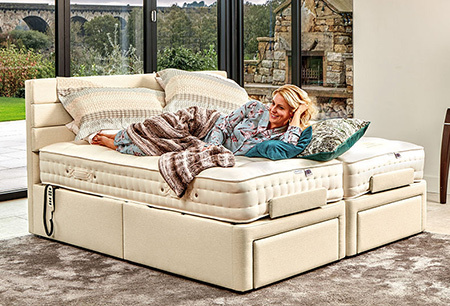 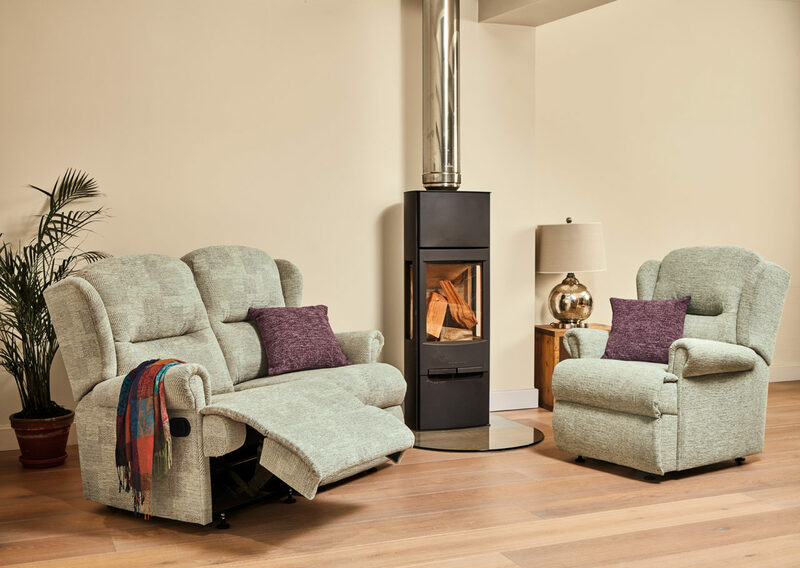 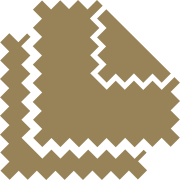 Widely known and respected, Sherborne’s comprehensive selection of upholstery styles ranges from the ultimate in relaxing Recliner Chairs and Settees to contemporary Corner Suites, traditional Fireside Chairs and stylish Adjustable Beds. 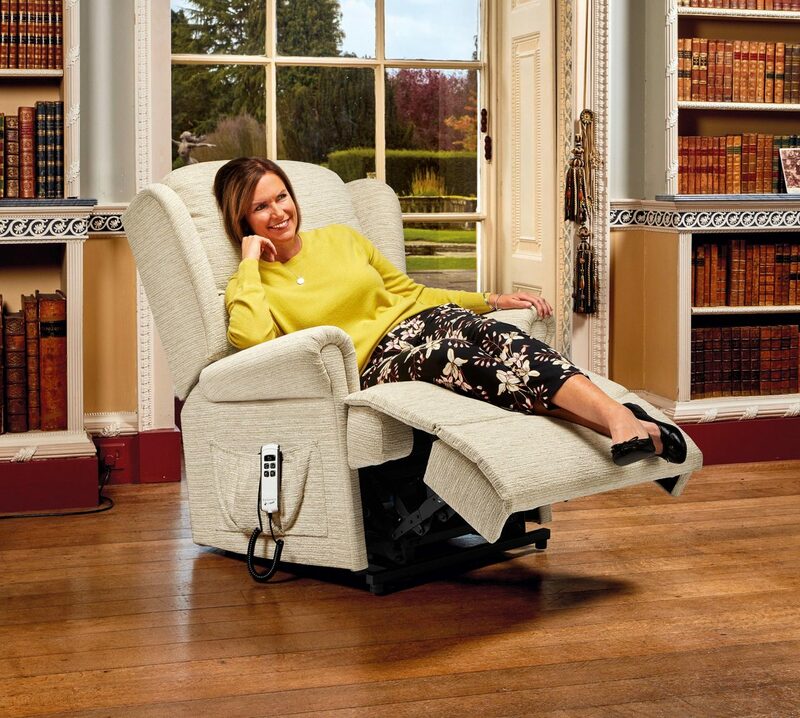 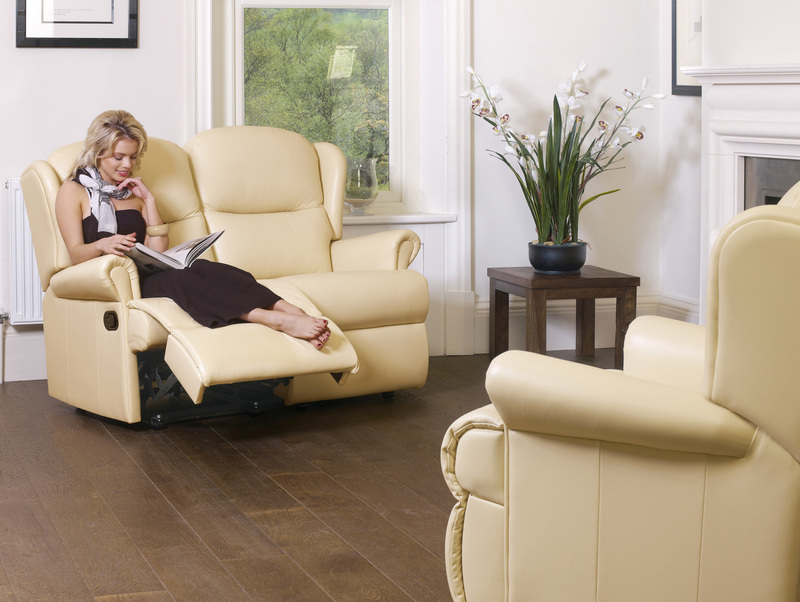 Fitted uniquely to all new Sherborne Electric Riser Recliners, this important safety system stops the chair from moving after any human contact with any part of the metal action. 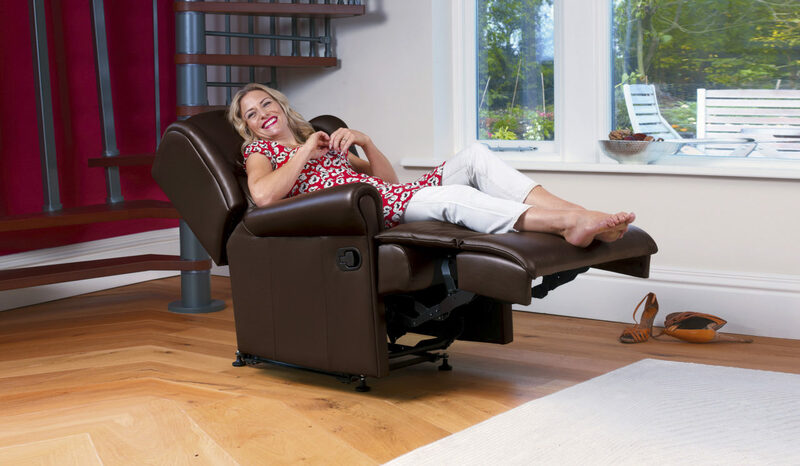 As the leading British manufacturer of Electric Riser Recliners, we have used this knowledge and experience to produce three ranges of Electric Adjustable Beds with unparallelled strength and easy two-part assembly. 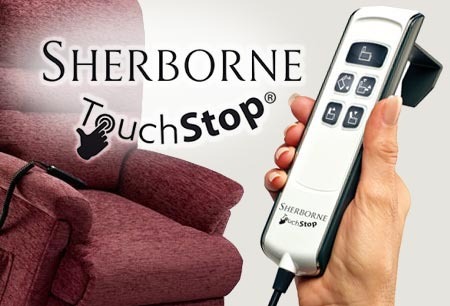 Now with new, improved cover selection. 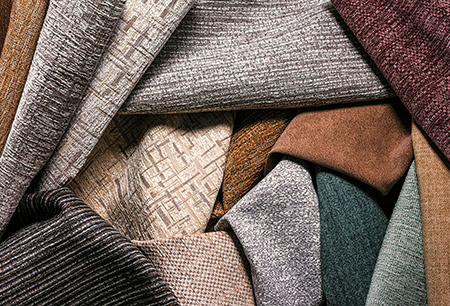 Click on above to order a full-colour Upholstery or Bed brochure, or to request samples of fabrics or leathers.